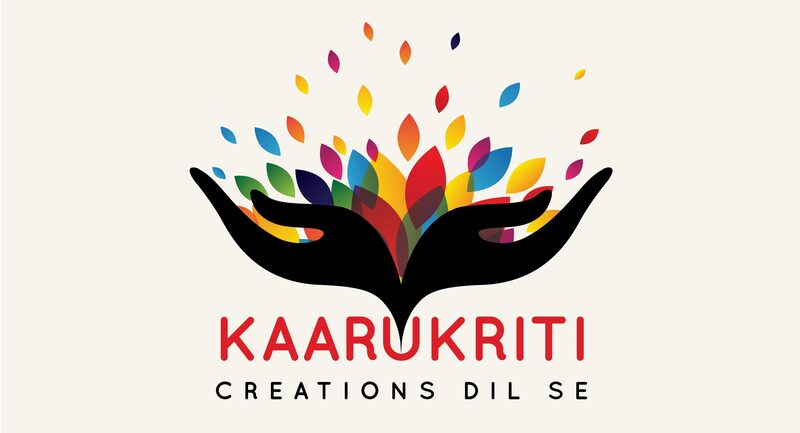 We at Kaarukriti celebrate a life handmade. Embelleshing everyone’s lives with handmade knick-knacks that are custom made to suit your fancies, whim and imagination. Sometimes we innovate, sometimes you ideate. Together we create something beautiful that becomes a part of you and makes us a part of your life and living. You are Special. You are Unique. There is no one else like you and there never will be. You are one of a kind there ever will be on this earth. So let’s celebrate YOU. Let’s make you something special, unique and something that hence defines YOU. Tell us what you want to get made and we will try our best to fulfill your wish.